Contemporary design and timeless elegance. B&B Italia interprets contemporary culture and the evolution of living trends with premium quality furnishings designed to enhance indoor and outdoor areas. Timeless objects, international icons for design enthusiasts. The company designs and produces a broad offer of sofas, armchairs, tables and other furniture. 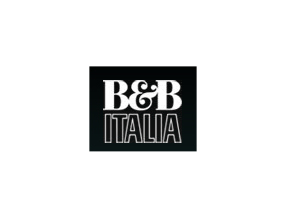 As a separate business unit, B&B Italia Contract Division partners with international designers in the development and management of complex “turnkey projects,” custom furniture and interior fit-outs for hotels, residences, offices, shops, restaurants, theatres, museums, airports, yachts and cruise liners. In 2012 B&B Italia chose Aras Innovator® as a PLM to support the company processes including CAD data management and integration with Orace E-BS. In 2016 B&B Italia decided to deploy Aras Innovator® also in the Contract Division.